Natures gift for firmer radiant skin. Suitable for normal to oil prone skin. Scent: Top notes of Lemon and Bergamot, with a heart of Frankincense and Coriander and a base of Champaka. Unrefined Hazelnut Oil – rich in anti-oxidants and flavonoids helps to stimulate cell regeneration. It can help smooth and moisturize sensitive skin. 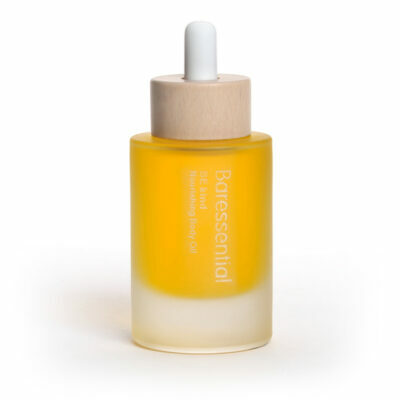 Pomegranate Oil high in Punicic Acid promotes resilient and youthful radiant skin. Suitable for normal to oil prone skin. 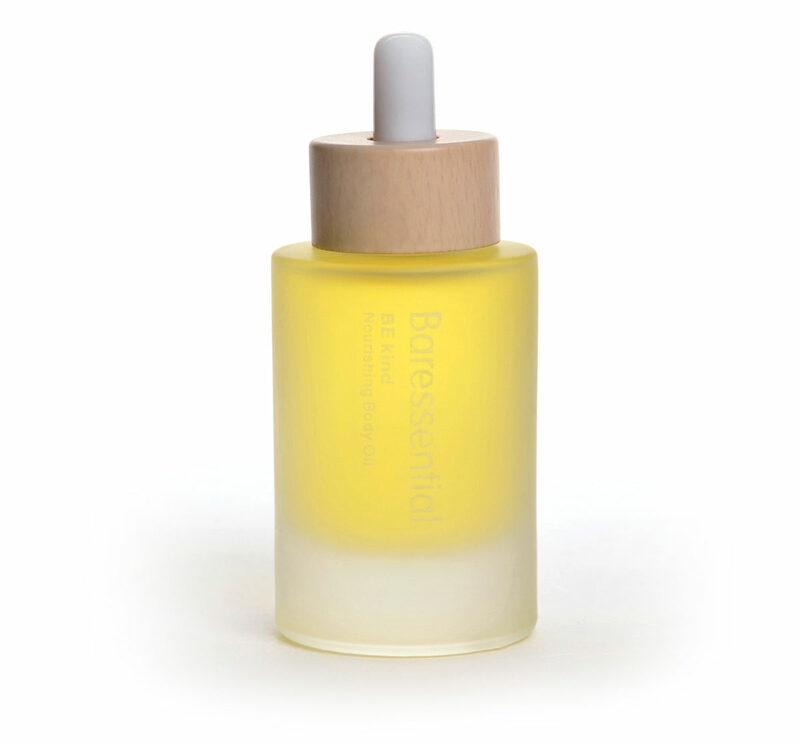 Apply this light nourishing body oil sparingly, though easily absorbed a little goes a long way to promote soft supple skin and energize, stimulate and awaken your senses.